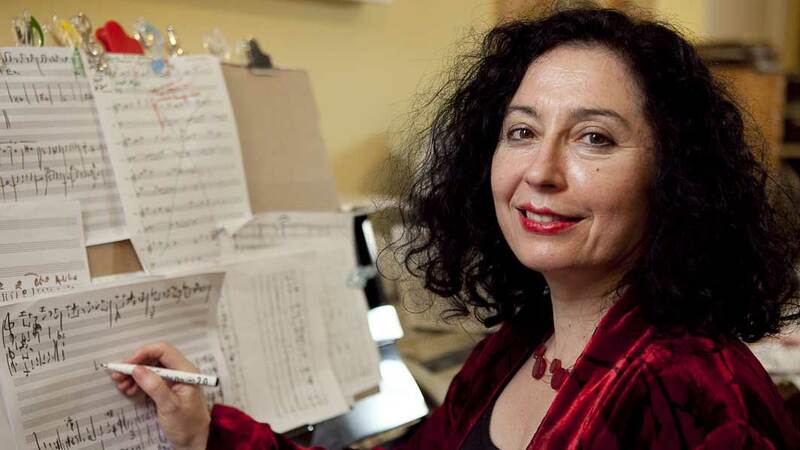 This exploration of the space between poetry and music, marshalled by the Red Room Company and Musica Viva, has been kept as free and open-ended as possible, with just one boundary: it must result in a public showing and a printed publication. We have taken a fresh look at ways in which music can reflect upon, respond to and benefit from, poetic collaboration. In chamber music, musicians take responsibility for their own contribution while responding intimately and immediately to those around them. Here the paradigm is transformed into a tableau of live and recorded music, and live and recorded words. Composers are architects of sound, so it was Melody Eötvös’ task to draw together the work of the individual poets and create a synthesis through the performance of master percussionist, Claire Edwardes. Although composers are popularly considered to work alone in ivory towers, composition is more commonly a collaborative process. Performers and composers take ideas and inspiration from each other, as well as the occasional very practical pieces of advice. Claire Edwardes’ impressive performance flair, combined with her remarkable preparedness to step into the unknown, was a vital part of this exercise. 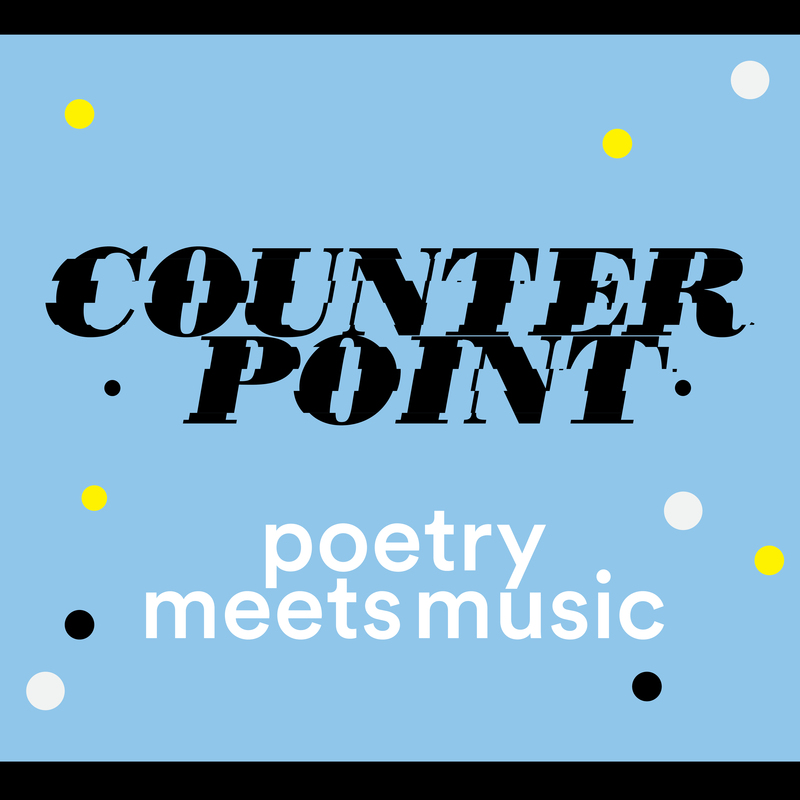 Counterpoint was a leap of faith for all the artists, and I thank them for their courage and willingness to look beyond the natural fences of their own artform to see what strange invention might lie on the other side, waiting to be discovered. This week is an exciting one at Musica Viva. It’s the first time many of us will get to hear the Sitkovetsky Trio live after enjoying their recording so much. And it’s also the first time we – and anyone, including the composer – will hear Carl Vine’s new piano trio “The Village” as the performances of the work by the Trio are its premiere ones. How does anyone approach hearing a new work for the first time? Sometimes we’re helped by having heard other works by the composer. I’m lucky in that regard with Carl’s music, having heard in concert or on recording all of his symphonies and concertos, many of his ballet works, a lot of his piano music and all the works for chamber ensemble he allows to be performed. Some of those works have hit a very emotional spot for me, especially the Third and Fourth String Quartets and the Anne Landa Preludes for piano. What’s exciting me about this week’s premiere is that it’s the first time Carl has written a piano trio, one of my favourite groupings of instruments and one that combines three of the instruments Carl writes best for – violin, cello and piano. 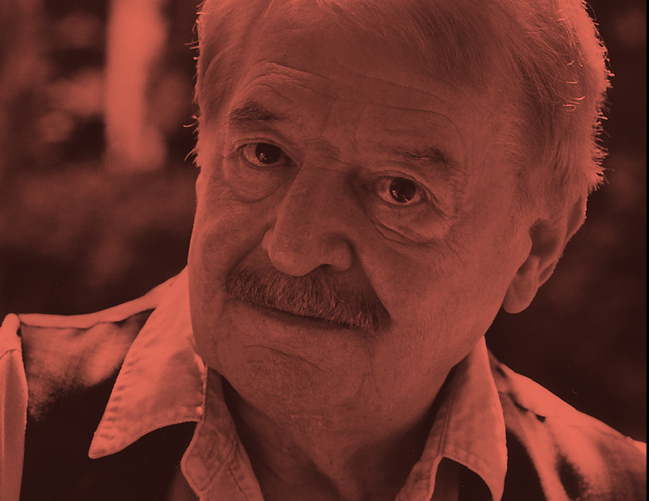 Carl’s music is often described as being accessible, richly coloured and rhythmically driven. He also writes great melodies, especially in his slow movements (listen to the Third String Quartet or his recent Violin Concerto). 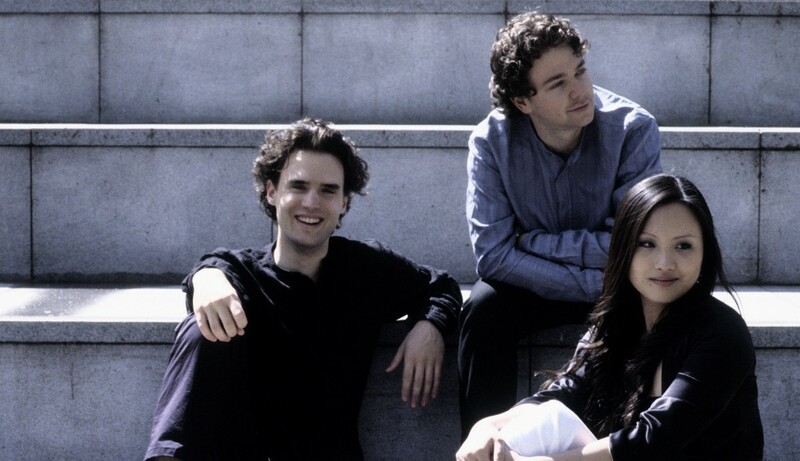 I’ve always felt that the piano trio combination would be a great one for Carl to write for as it would allow him to use the piano to create a wonderful palette over which the two string instruments could create textures and colours. Now that he’s done it I’m really looking forward to hearing how he has approached the three instruments. I’m also looking forward to hearing it four times, to really get to know it. I know that I’m lucky to have the job I do that allows me to get to know a new piece so well, but I hope that through the radio and web many others get the chance to listen to some of Carl’s other works before ABC Classic FM broadcast the piece on Saturday 22 March (with it then being available on the station’s website for another month). I’ll let you know my response to the work after I’ve heard it a couple of times! 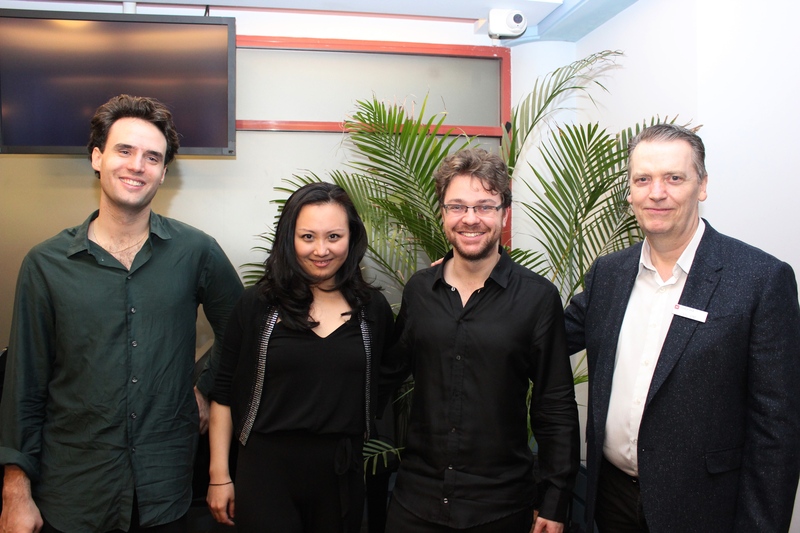 For more information on the Sitkovetsky Trio and their tour for Musica Viva, visit musicaviva.com.au/sitkovetsky, or call 1800 688 482. I was fortunate enough to hear the Kelemen Quartet’s performance of Ross Edwards’ String Quartet no 3 in Newcastle. On meeting Ross Edwards, the group reportedly thanked him for writing them ‘great rhythms to play and beautiful lines to sing’. This got me thinking about some of my own formative experiences with Australian music. Sadly I’ve not played much chamber music by Australian composers, but the first piece I ever played in an orchestra was Graeme Koehne’s Powerhouse. It was on a music camp and the rehearsal venue was a large hall at a sport and recreation camp. It was not designed for music at all – the floors were carpeted but everything else was hard, reflective surfaces. As we launched into this work the feeling was overwhelming. It was loud, like nothing I’d experienced before; it was fast, rhythmically challenging, but melodically catchy. It was an exciting introduction to orchestral playing and left me wanting more. A year later I found myself with the same orchestra on stage at the Sydney Opera House, preparing to premiere a new work for choir and orchestra by Matthew Hindson. At the time I had no idea who Hindson was, but if the funky rhythms and harmonies weren’t enough to interest a teenaged ensemble, the lyrics based on graffiti from a toilet wall certainly grabbed our attention! To this day, if I mention Velvet Dreams to a certain group of friends, they will launch into a rousing rendition of the opening verse! I’ve had some fantastic experiences with Australian music, many of which helped open up my mind and ears to new sound worlds, new techniques, and new possibilities. There was the powerful sense of foreboding created playing the opening to Nigel Westlake’s Antarctica suite in a darkened Sydney Entertainment Centre; or the moment during a performance of Gerard Brophy’s Colour Red… Your Mouth… Heart where, for the first time, I could hear and feel the compositional processes unfolding around me; or one of my first encounters with extended techniques when, studying the score of Elena Kats-Chernin’s Variations in a Serious Black Dress my high school music teach pointed out the instructions for the pianist to play cluster chords first with their fists, and later with their entire forearm; and I can still recall conductor Richard Gill vocalising the very particular way he wanted the oboes to growl in a passage of Koehne’s Tivoli Dances. We are so lucky to have so many fabulous and inventive composers in Australia and I can only hope that many more people will continue to have transformative experiences with the music they write.